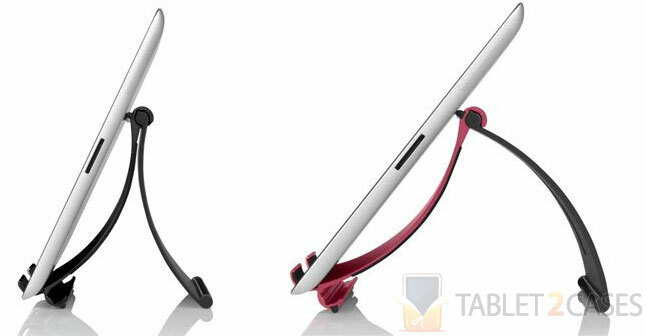 The Fixie from Incipio is a universal tablet stand case compatible with all Apple tablets including the iPad, iPad 2, and the new iPad as well as a wide range of similarly sized devices. Crafted from top-notch aircraft grade aluminum , the case sports great properties combined with stunning looks. 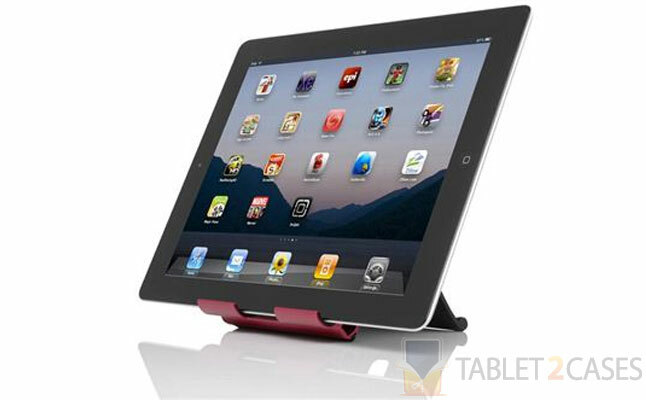 The new iPad case provides users with a multitude of convenient viewing angles whatever their desire is. The sliding mechanism separates the two pieces to achieve the best possible position. 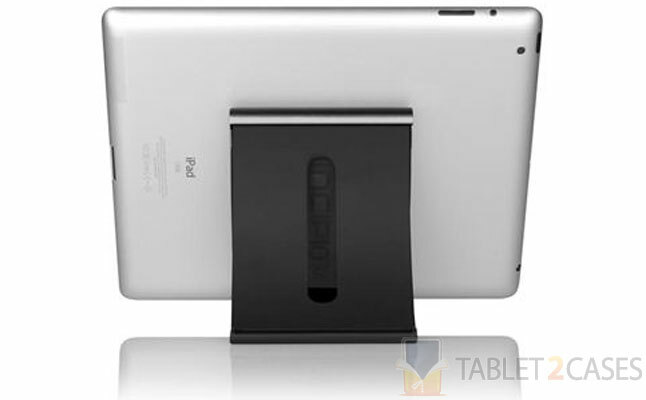 Naturally, all ports and buttons are open to access with the Apple iPad 2 case attached to the device. 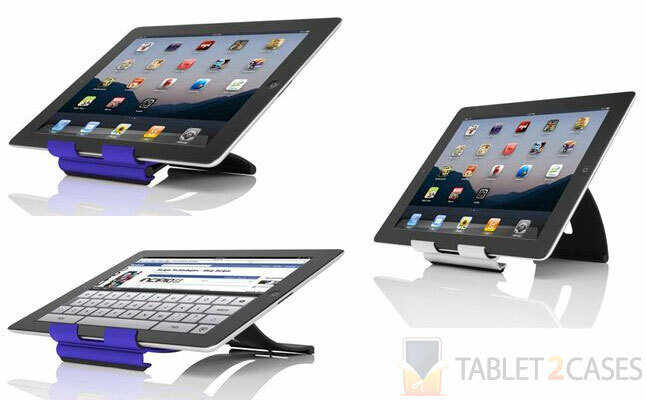 The rubber grips of the Apple iPad case securely hold the tablet preventing accidental slips on virtually any surface. The case comes in four distinct color options including black, silver, blue, and red. Fixie can even work with slim third-party cases further extending their functionality.